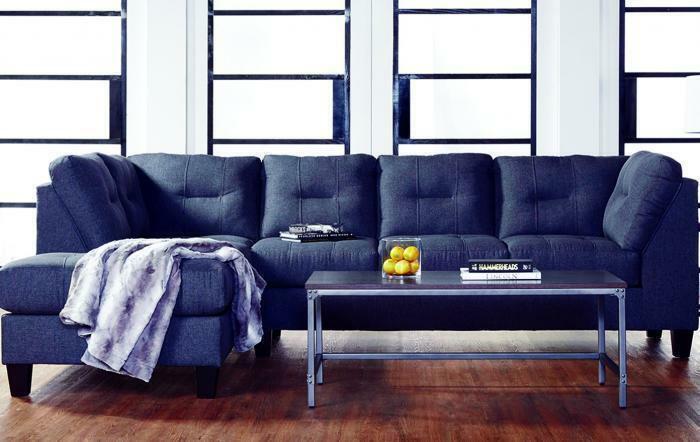 The Mayer 2-Piece Sectional is designed to lend a luxurious and contemporary update to your living room. 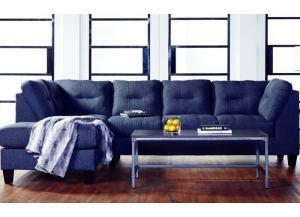 This 2-piece sectional is part of Mayer collection and contains a sofa and corner chaise. Featuring cushioned back and box seat, this furniture offers unending relaxation and comfort. The Mayer 2-Piece Sectional exhibits tufted design and jumbo stitching details that render an elite look.